Well with that announcement (see previous post) Id like to announce my last card challenge. Its a challenge from Nikki! 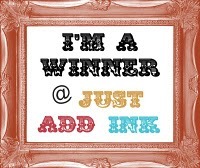 Get out your pens/aquabrushes/chalks/crayons etc and let see some colouring! 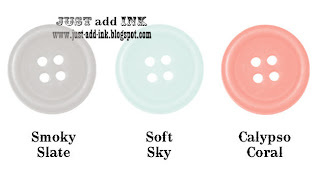 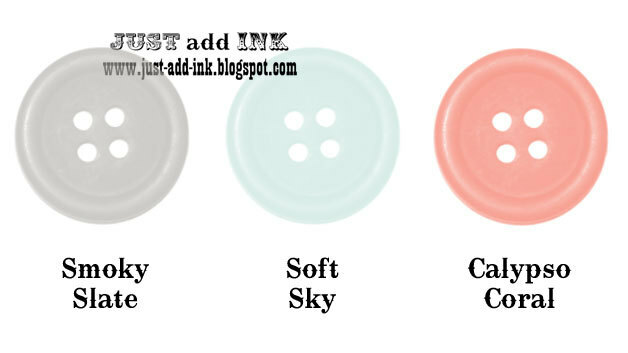 Thanks so much for your gorgeous creations this month Carolyn! 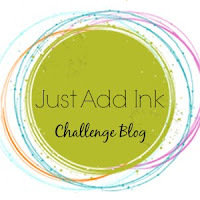 Before our next challenge Id like to announce some news... Mae and I are stepping down as coordinators of Just Add Ink. 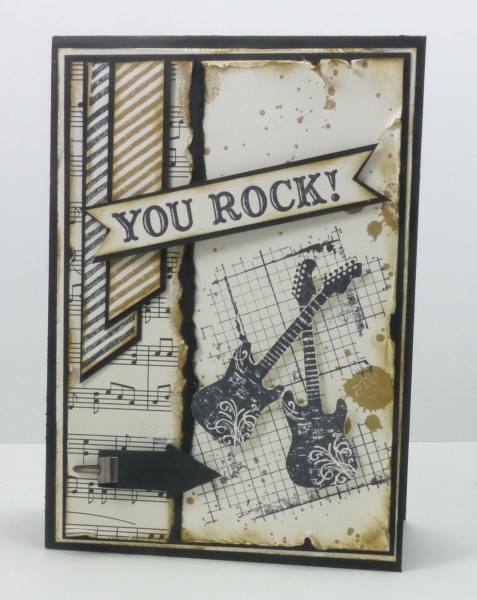 My sincere thanks goes to Bronwyn Eastley, Mae Collins, Jo Eades and Nikki Spencer for helping us run this team over the past 3 years. So going forward we have four team members who are running the challenge team. 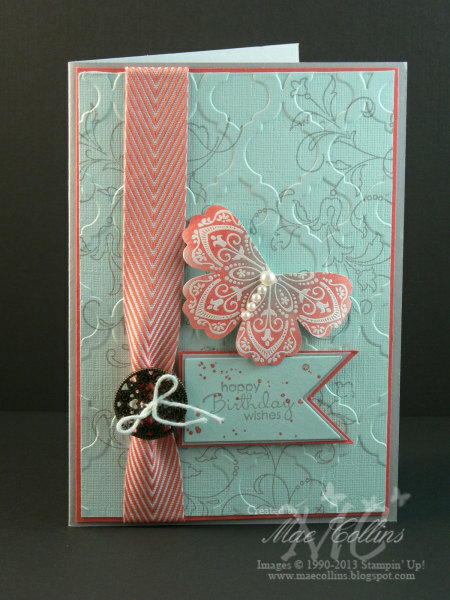 They are Chantell Randall (who has been on the team the longest like I have), Kim Badelt. 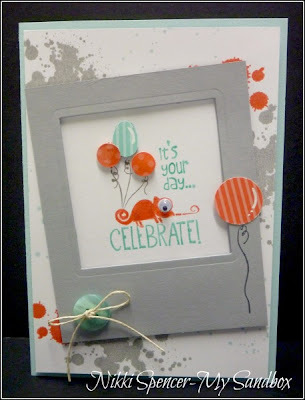 Trish Rayfield and you already know Nikki Spencer who has already been helping with the challenge winners posts. 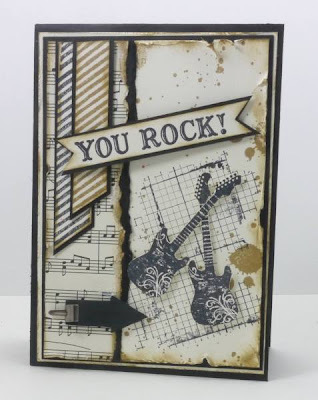 Thanks so much to all of you for stepping up and helping this challenge team continue and grow! 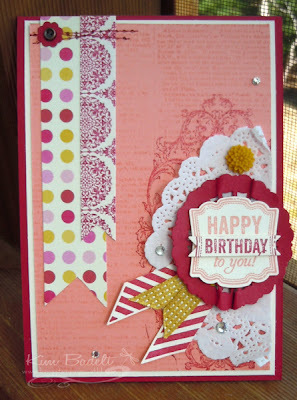 All four have some wonderful qualities that will help and grow this challenge site..Im excited! 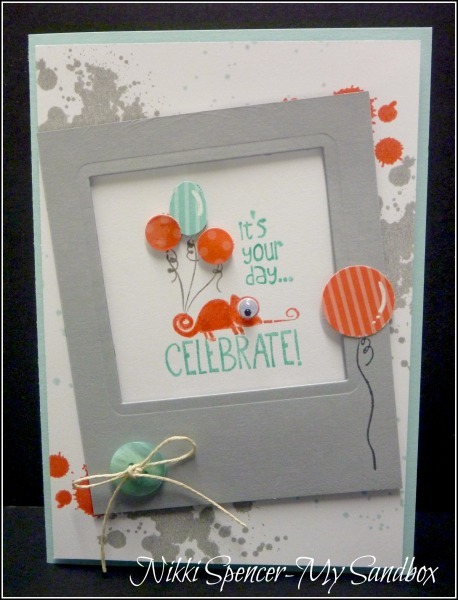 So off I go to post the next challenge ..
Our "Top Pick" once again goes to Justin, he had us all revved up with his great take on the sketch! "Strong eye catching design that just makes you want to rev it up"
"Stand-out colour choices, and great stamps to use with this sketch"
"Great choice of stamps and colours for this masculine card"
"Coffee =splatter - just perfect"
"Love the use of ribbon & texture & the coffee splatters are a fun element"
"Lovely collection of stamps - and a great 10 minute card challenge idea too"
"Love all the sewing details and the thought of the measuring tape"
Judging by the amount of lovely entries we had this week, it seems you all love "Snowflakes"...Thanks to everyone that joined in the fun this week and we hope you will come back and play again soon. 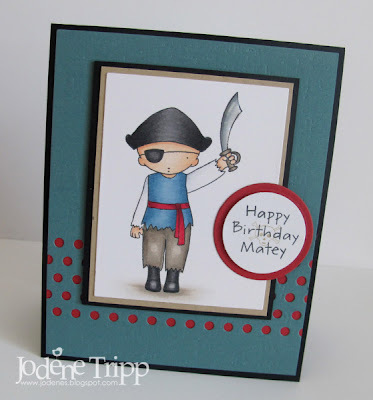 Our "Top Pick" this week goes to Justin Krieger for his unique and very apt card! 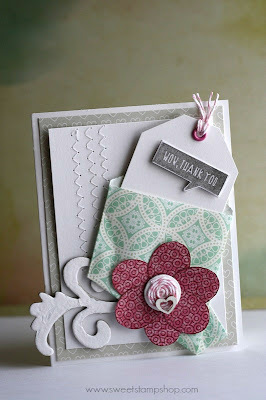 "Love this CAS card and how the background ties in so perfectly with the sentiment"
"Striking modern graphic design using an eclectic mix of stamps"
"Clean and simple with such a striking colour combo and new SU goodies"
"An amazing project that I wouldn't want to give away"
"I agree - a lot of work has gone into this project - it's just so lovely"
"A delightful little gift bag; I'd be very happy to receive this"
"Such a sweet way to decorate a bag, love the snowflakes on snowflakes"
Afternoon stampers....Welcome to this weeks "Colour Challenge" winners post. Thanks to everyone that joined in the fun this week, all of your entries were truly wonderful and inspiring. 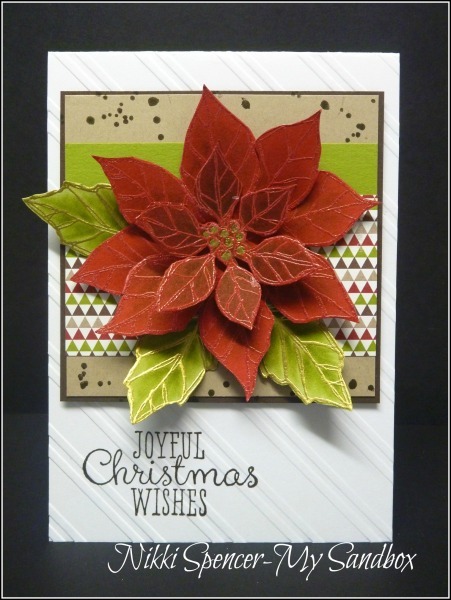 We really enjoyed seeing the variety of ways you incorporated the challenge colours into your projects and hope you will be back to play along this week. 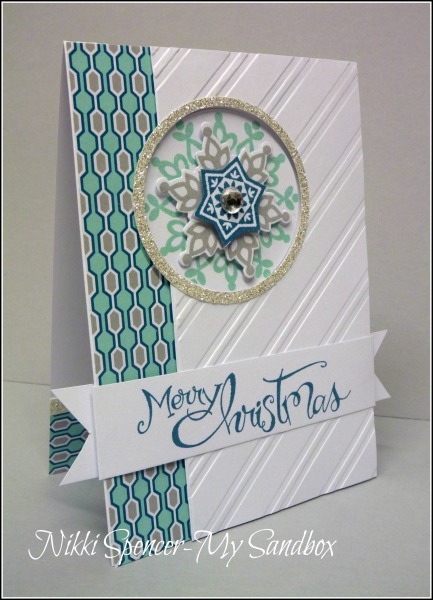 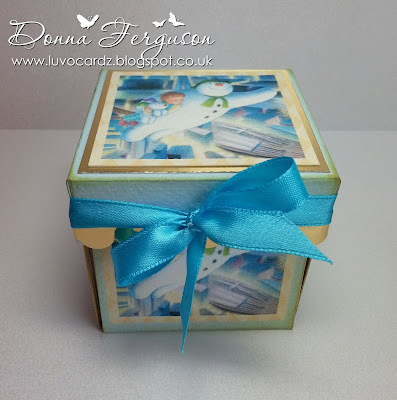 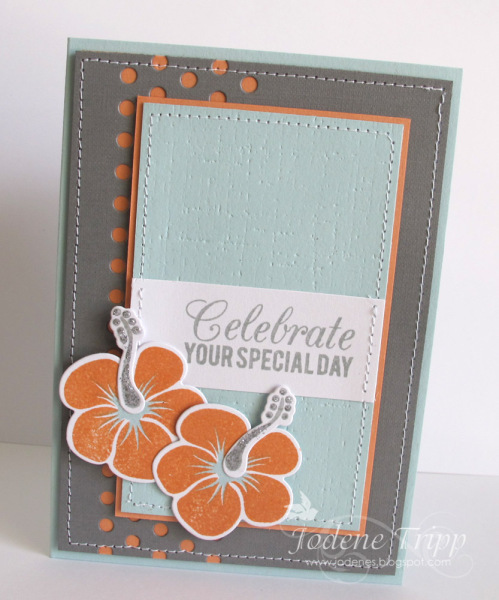 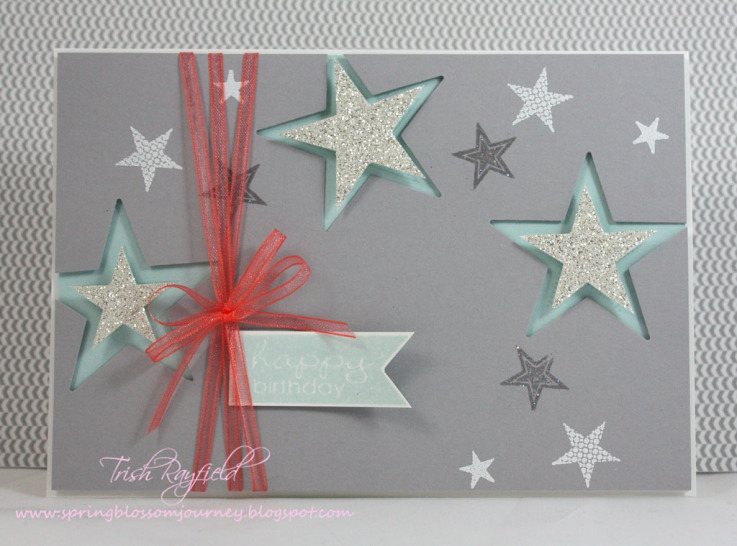 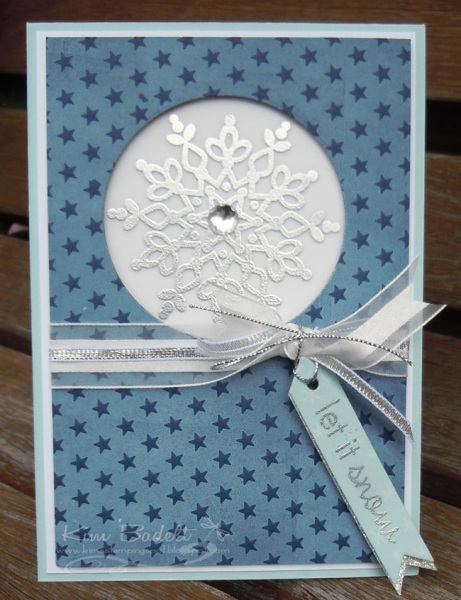 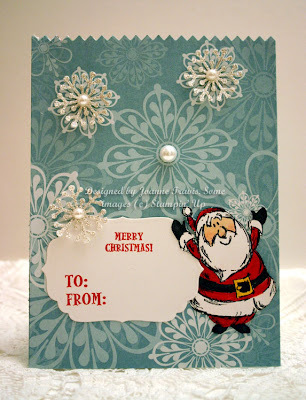 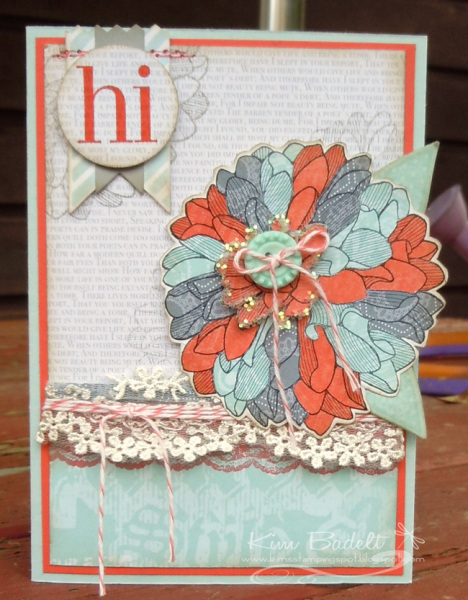 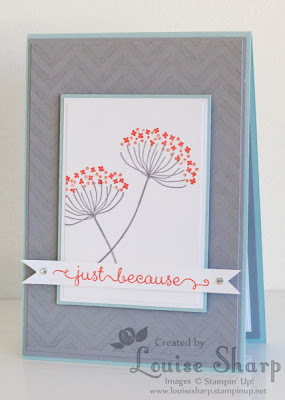 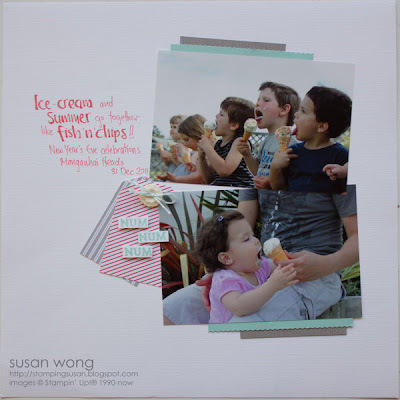 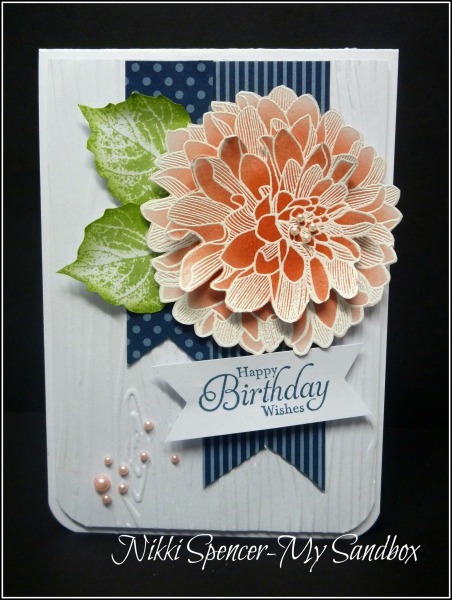 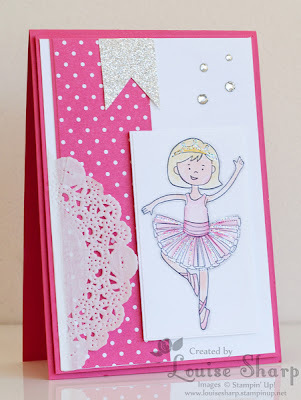 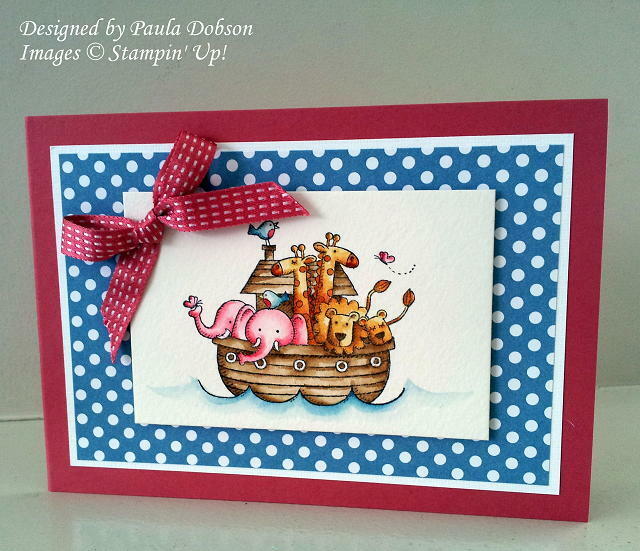 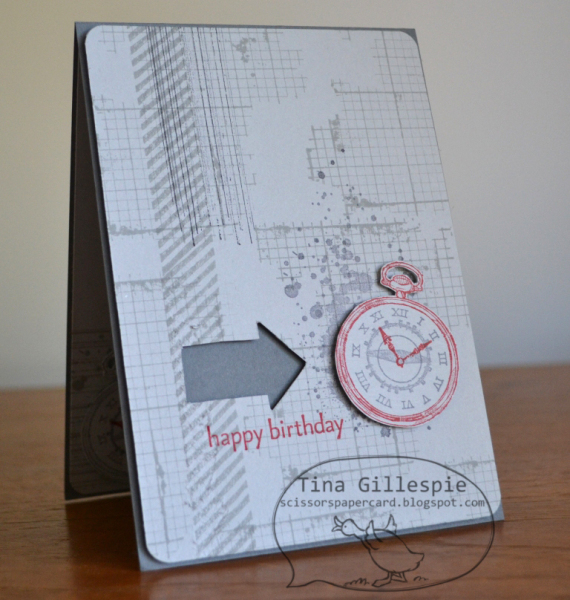 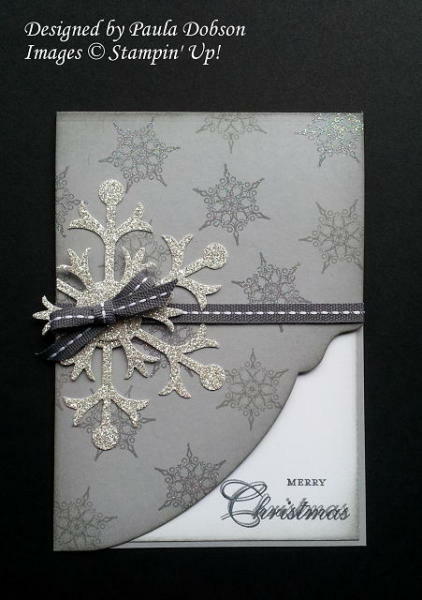 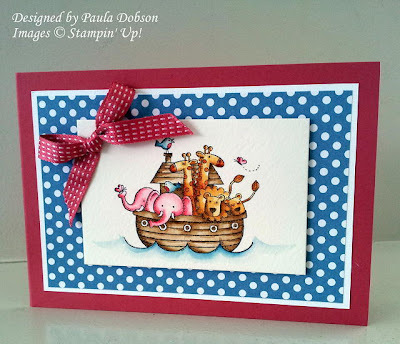 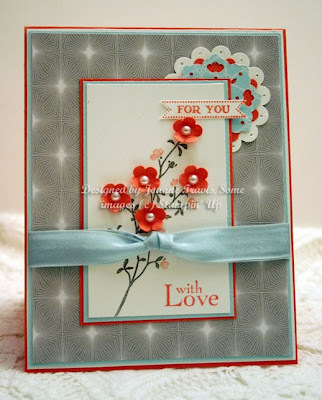 Our "Top Pick" for this week goes to Joanne Travis, with her very pretty card! 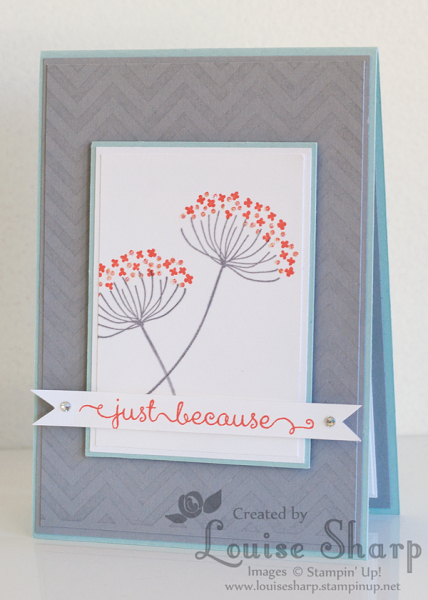 "The DSP background is a beautiful backdrop to the bright flowers. Love the doily touches, too"
"I like how this card mixes the soft gray with the vibrant tangerine flowers"
"Love how she has combined the colours on this card"
"This is such a beautiful card"
"I love all the elements of this card"
"Love how the Gorgeous Grunge is used and then softened by the flower and butterflies. 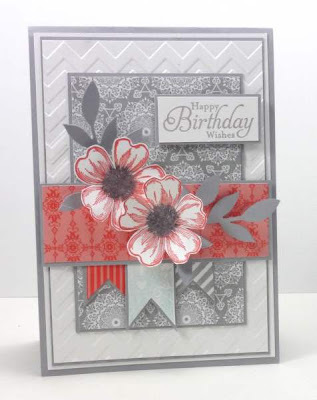 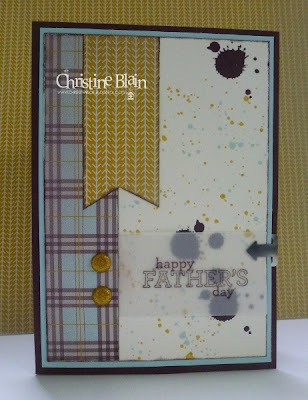 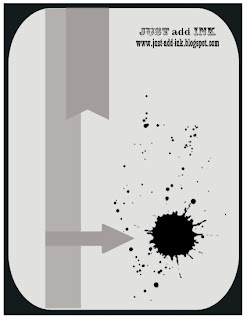 A beautiful card"
"I really like the way that this card has made grunge look so girly"
So come on and get inky with this colour combination and show us what creativity it inspires in you! 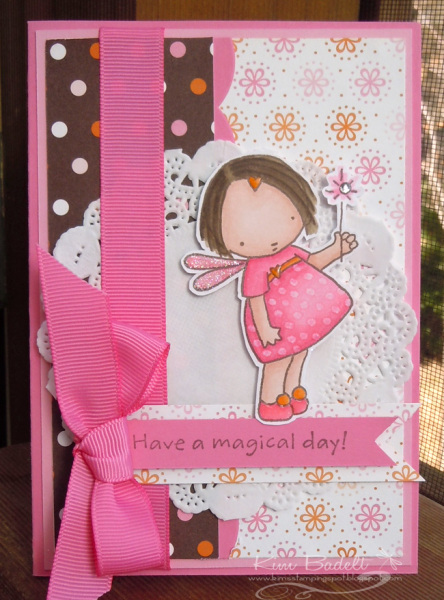 JAI Scrap # 19 Winners!